Heather Kincaid remembers learning to write cursive at Raymore Elementary School back in the ‘90s. The curlicue method of shorthand excited her — it was something grownups could do. Through the repetitive classroom exercises, complete with wide-ruled paper resembling newsprint and perfectly sharpened pencils, Kincaid became fluent in the style of handwriting that is sparingly taught or used today. Fast forward just one generation of students later. Kincaid has been an educator herself for three years and teaches at Woodland Elementary School. But she can no longer use the cursive she learned as a student on the board in class — her students don’t understand it. The submitter, Terria Jenkins, 65, is a retired Missouri social worker. It was her grandchildren who inspired Jenkins to pose the question. “I learned that my grandchildren didn’t know how to write cursive,” Jenkins said. Believing that cursive writing is a style that should never vanish, Jenkins made the decision to teach the fanciful script to her three grandchildren. “I believe cursive is just another way for them to learn … it activates more in the memory,” Jenkins said. A 2013 national survey of elementary school teachers revealed that some 40 percent of them no longer teach cursive writing in the classroom, according to the education supplies retailer Really Good Stuff. The study also showed that educators were worried about the long-term consequences of no longer teaching cursive writing to students. 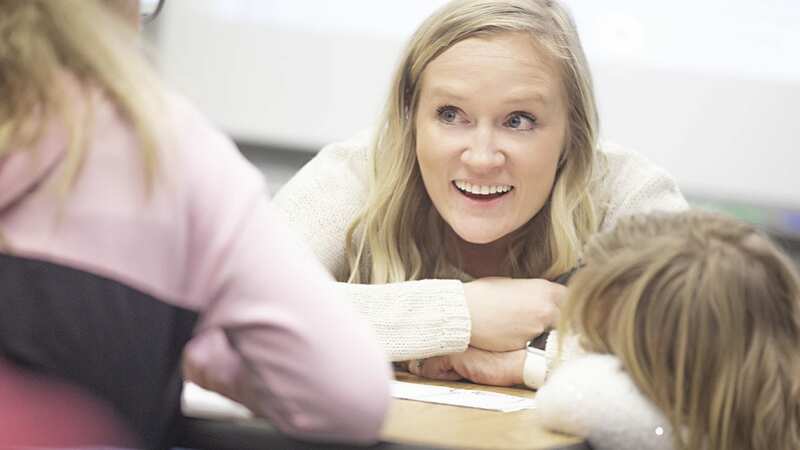 As a special education instructor for kindergarten through fourth grades at Woodland Elementary in Lee’s Summit, Missouri, the only time Kincaid uses cursive is when she accidentally writes it on the board during instruction. It’s already common for students in her classroom to struggle with motor skills, so while penmanship is often a part of her curriculum, she spends more time teaching the basics of how to form a letter or the correct way to hold a pencil. Jenkins, our question asker, also faced complications when she attempted to instruct her grandchildren in penmanship. Not only are fewer teachers introducing cursive to their classrooms, the digital age has prompted many schools to enforce keyboarding skills at an earlier grade than in the past. Some students may be introduced to both at the same time. And it’s not just education that may suffer without the instruction of cursive writing . The death of cursive may impact other professions, too. Take Debra Dunlap — she’s a handwriting specialist and certified forensic document examiner for Liberty Investigative Services in Ottawa, Kansas, a company she started in 2002. Dunlap trained in handwriting analysis, then later learned to provide handwriting examinations for signatures and documents to detect forgery. 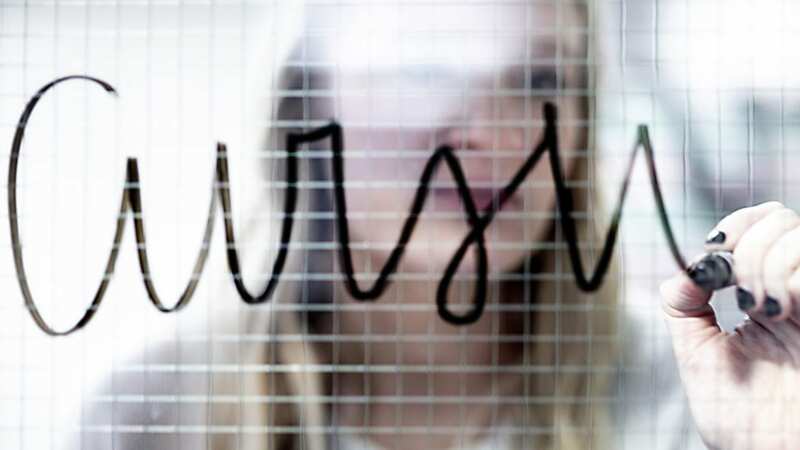 In a world where penmanship is on the decline, what she investigates in the future could change. These days, Dunlap performs more document examinations than handwriting analysis, but she still has opinions about the decline of cursive in the classroom. There may be a potential suspect in the death of cursive. It’s called the Common Core State Standards, which was crafted in 2009 and a major initiative for former President Barack Obama. The education standards were created to prepare students for college and the workforce, but cursive handwriting didn’t make it into the curriculum. The Common Core State Standards were adopted in Missouri and Kansas in 2010. While the standards do not call for cursive in the classroom, they also do not prohibit it. The standards are merely recommendations, so it’s ultimately up to schools to decide. For now, Heather Kincaid must be careful not to use cursive on the board of her classroom.